Home owners are always looking for simple and cost effective ways to increase the value of their home. 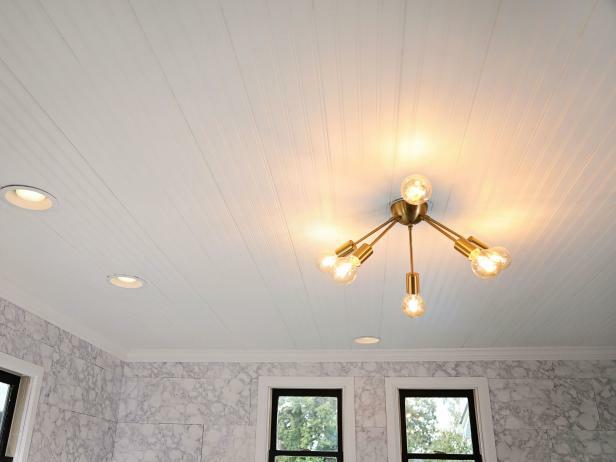 With some beadboard paneling and new light fixtures you can greatly enhance a room’s appearance. This is a wonderful way to modernize a room or a basement. Check out the link below to see how you can do this simple project and raise your homes value. Thank you to DIY Network for the step by step instructional video.